American Tank Company offers the Structural Portable Exchange Vessel to help eliminate downtime and installation hassles. Using a Noryl® exchange head, 4.5" threaded openings, and standard disconnects changeover is quick, easy, and affordable. 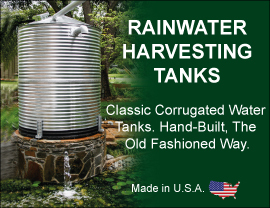 STRUCTURAL Exchange Tanks come with a 5-year exclusive warranty.